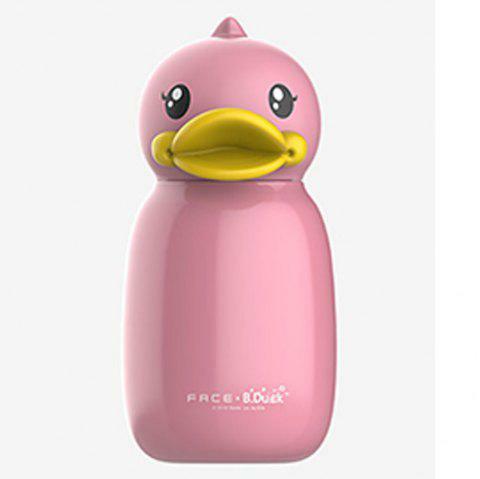 When FACE meets Hong Kong B.Duck, its unique and highly textured design combines with the characters in our childhood memories (yellow duck)which makes real life a fairy tale ideal. From now on, the cross-border has become different. We have always adhere to the consistent philosophy that FACE sets sail for the dream. Keep warm for you to drink.